A Douglas East candidate in September's manx General Election says he wants to bring, 'informed, fact-based decision making' to Manx politics. 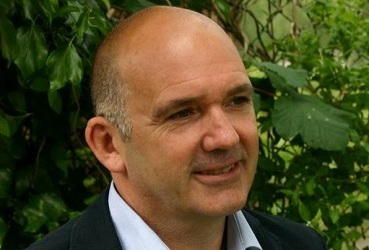 Richard Halsall works at the Wildlife Park as the collection manager. He is standing as a candidate for the Manx Labour Party.